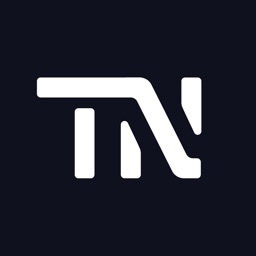 Tech News Tube is a series of news. 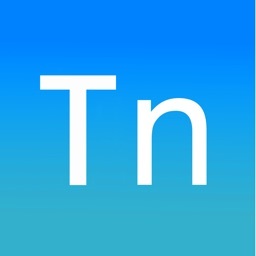 Tech News Tube aggregates the news aggregators to bring you the latest technology headlines around the clock. 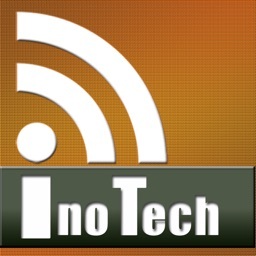 Tech News Tube allows you to stay on top of the latest tech news and rumors in one elegantly designed reader. 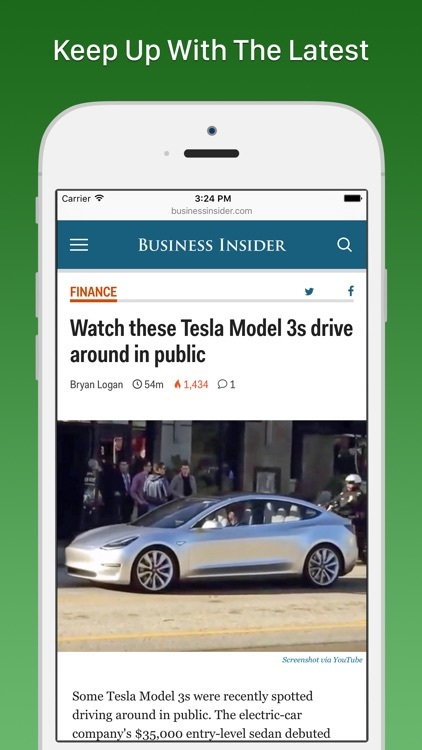 Finger swipe your way through the day's headlines and read articles via the full screen browser. 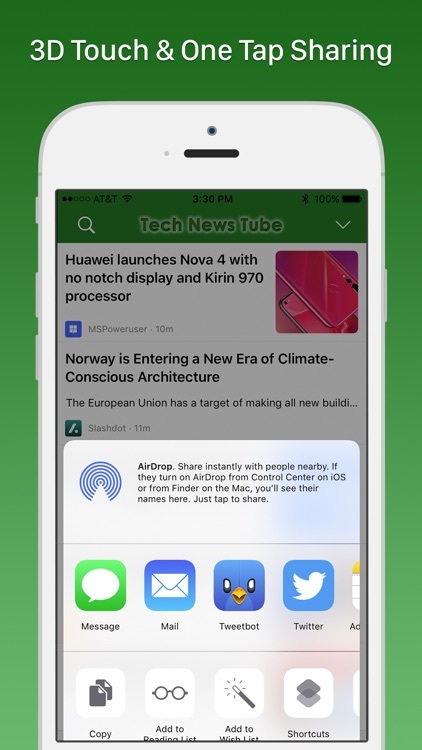 Share, tweet, and save your favorite stories with the tap of a button. 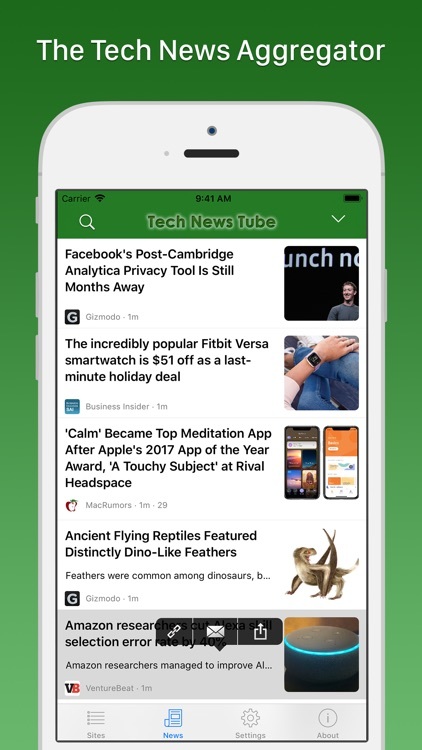 Tech News Tube incorporates over 30+ media sources including leading tech sites and blogs such as Ars Technica, Engadget, Mashable, Tech Crunch, Business Insider, PC World, Slashdot, Techmeme, Wired and numerous others. New in v3 is the site browser, podcast directory and site filter features. 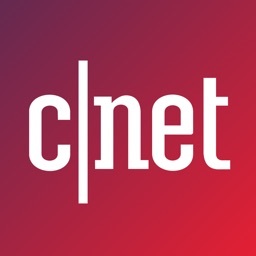 Read all of your favorite tech sites news feed right within the app. It's like having 30+ news apps in one place. Catch up on the latest tech talk with the podcast directory and stream episodes and videos from within the app with background audio support. 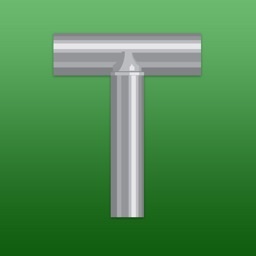 Tech News Tube is not a big truck but rather a universal app for iPhone and iPad. 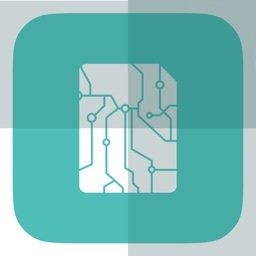 It is retina ready with full landscape support and integrated social media sharing.